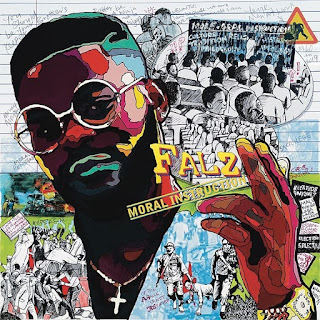 ALBUM: Falz – Moral Instruction - NAIRAFAME | Best Entertainment Platform. 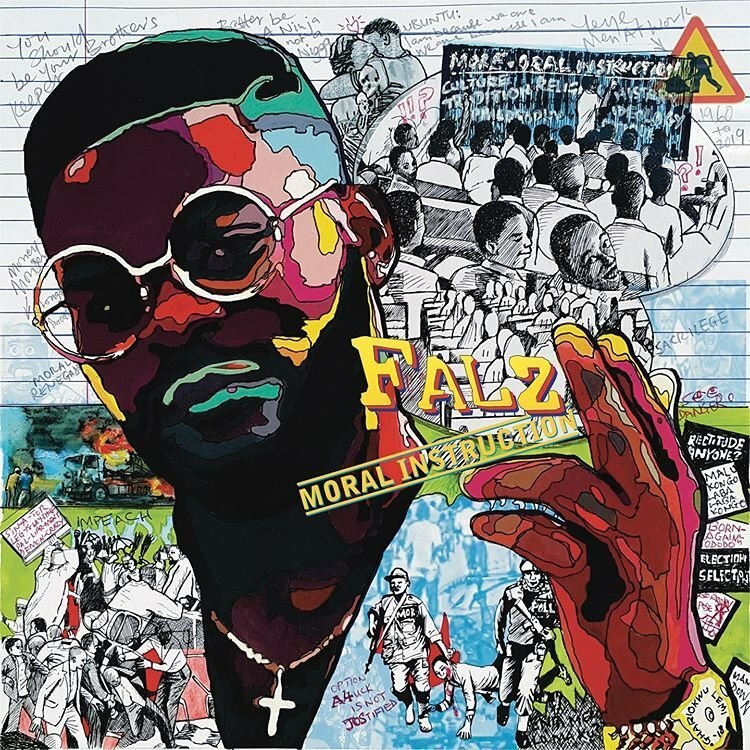 After the long wait, Falz finally rolls out his long awaited album “Moral Instruction“. 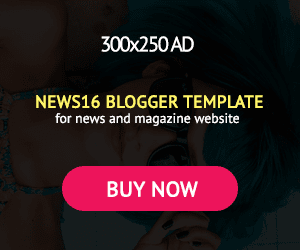 The album was first announced on social media after the release of his first single of the year “Talk“.